The Psalms were the songbook for worship for the ancient nation of Israel. Pastor Skip Heitzig examines these beautiful expressions of praise, supplication, and worship of God. 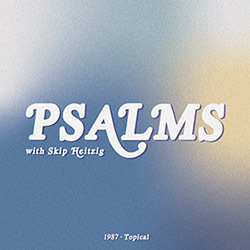 In this topical study of the first three Psalms, Skip Heitzig provides a taste of the entire songbook, looking at the faults of the ungodly and the triumph of our Lord and those who follow His ways. 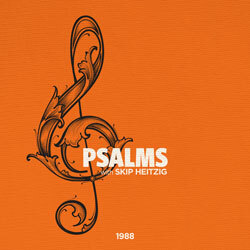 Psalms, the ancient songbook, explores the full range of human experience in a personal and relatable way. Pastor Skip Heitzig shows us how to practically apply the central theme of these magnificent hymns--the praise and worship of the living God--to our own lives. There are 3 messages in this series.